Practical and versatile, our pillows deliver quality with durability. Flexible pillow options include designs with Memory foam and micro beads, microﬁbre ﬁll, PU chips and inﬂatables. Soft Moon Pillow is joined by several new designs with functional performance. 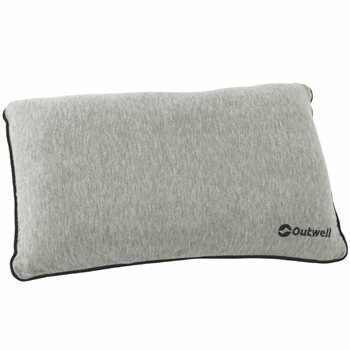 The Memory Pillow has a cotton-feel outer and granule filling that offers mouldable support. whilst the moon-shaped Deepsleep pillow has a polyurethane granulate filling for comfort.